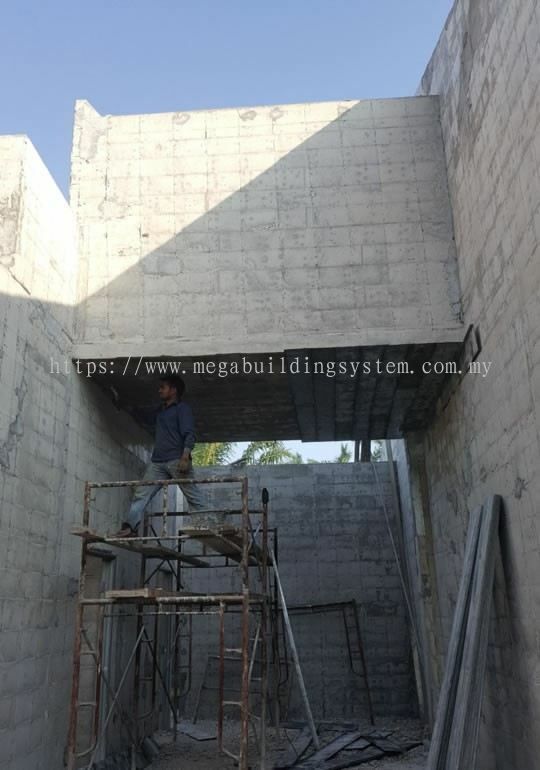 Suite 33-01, 33rd Floor, Menara Keck Seng, 203, Jalan Bukit Bintang, 55100 Kuala Lumpur, Malaysia. Mega Building System Sdn Bhd added 2 new products in Mega Wall Category. 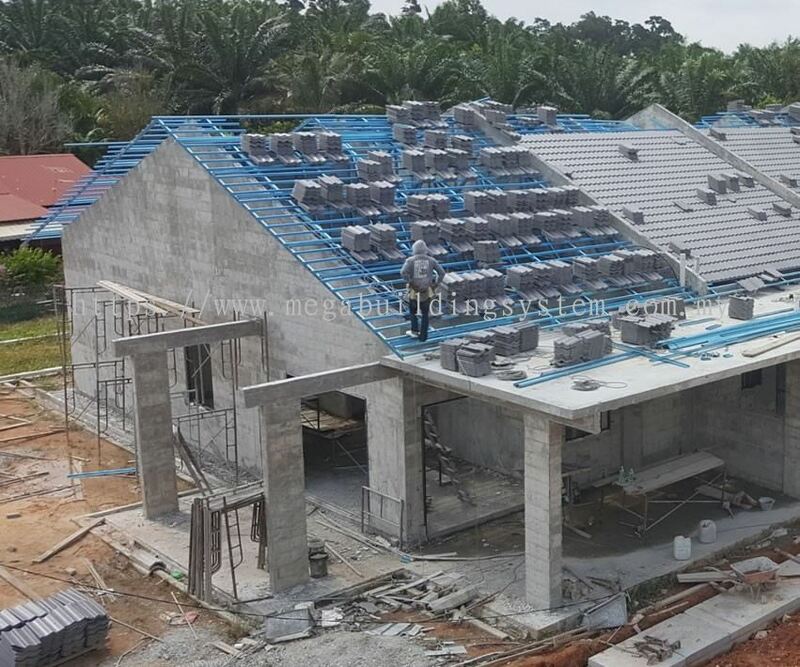 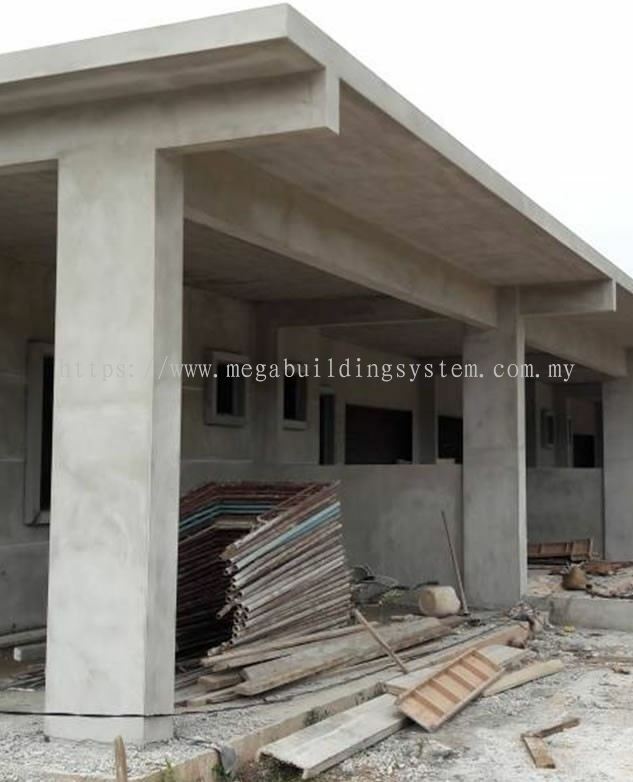 Mega Building System Sdn Bhd added 2 new products in Mega Slab Category. 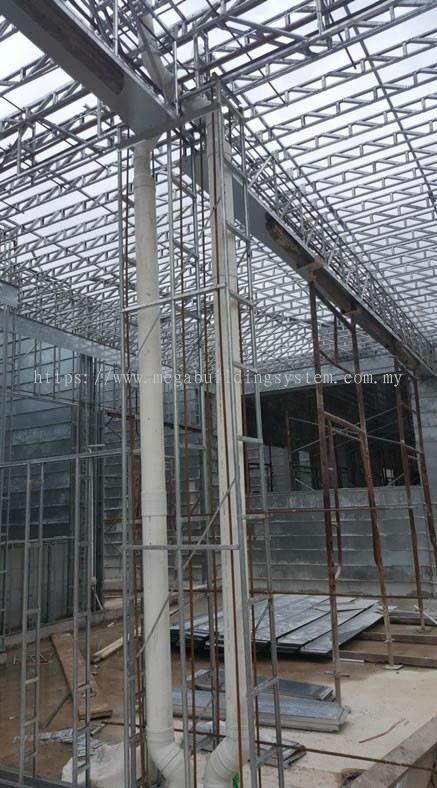 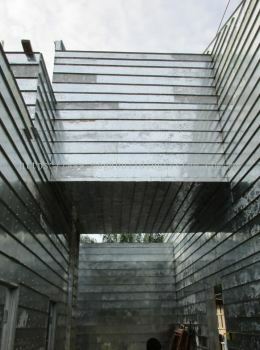 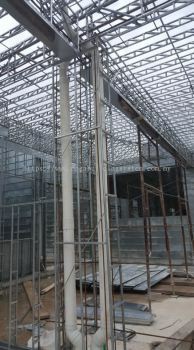 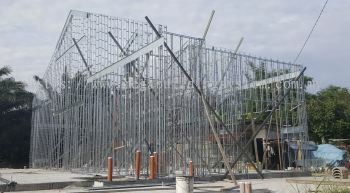 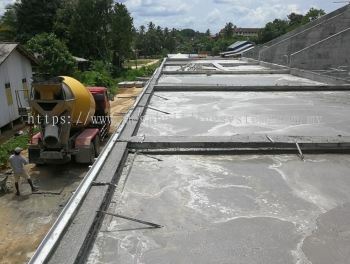 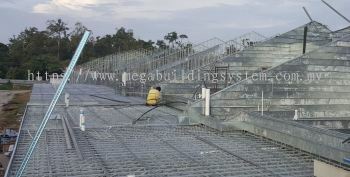 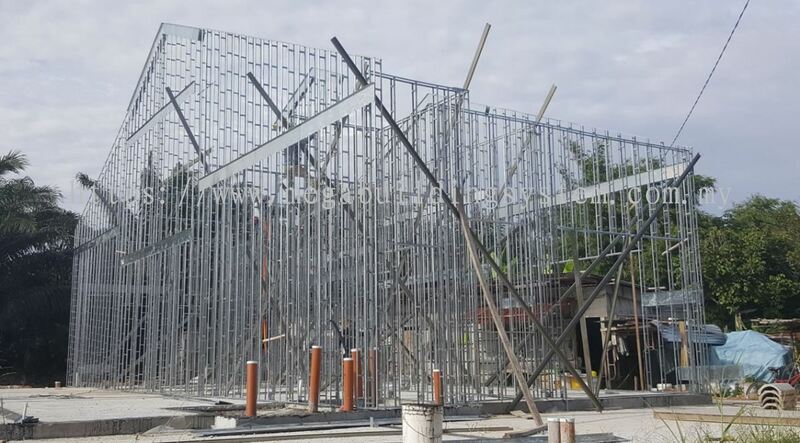 Mega Building System Sdn Bhd added 2 new products in Mega Formwork Category. Mega Building System Sdn Bhd added 2 new products in Mega Column Category. 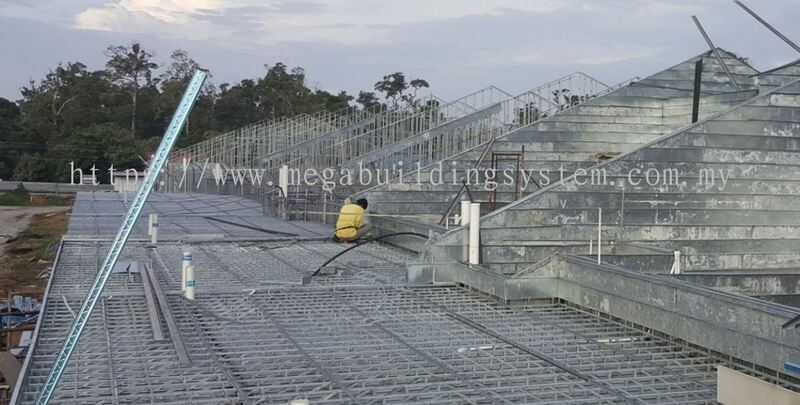 Mega Building System Sdn Bhd added 2 new products in Mega Beam Category.